So yeah. 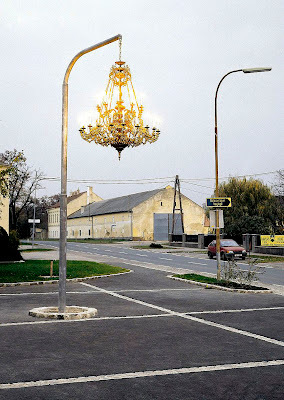 Street Chandeliers are apparently a thing, courtesy of Austrian artist Werner Reiterer. I would love to see one of these on every corner, wouldn't you? Thanks for sending the link to this fabulosity, Christine!